We are happy for you! 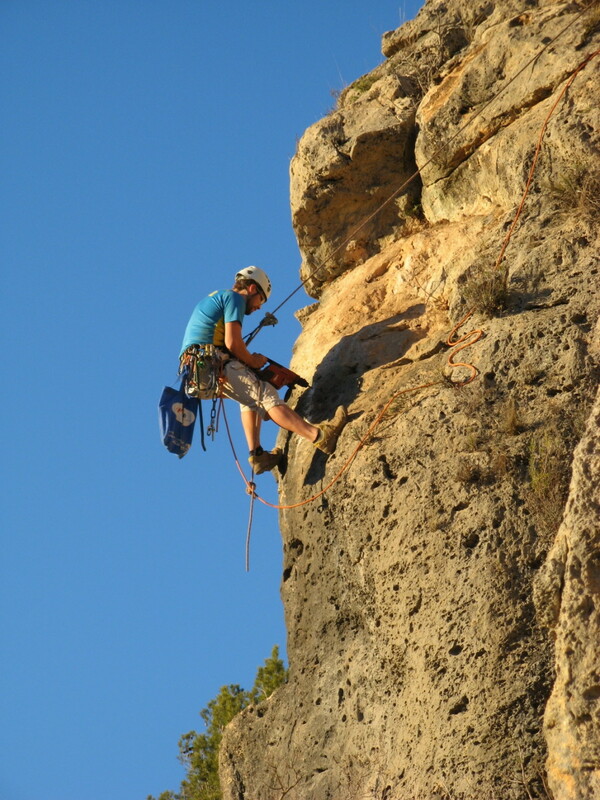 A great climbing day is waiting for you in the Alto Mijares valley. This topo provides you, for free, with all the necessary information about the climbing area. Please support the further development of the climbing area with a donation. The donations are used exclusively to finance new bolts, anchors, tools and signs and the maintenance of the crag. With a donation of 10 € we can set 4 new bolts or 1 anchor. It helps also to develop a sustainable infrastructure such as parking lots, access roads or toilets and thereby allow an ecologically compatible climb.